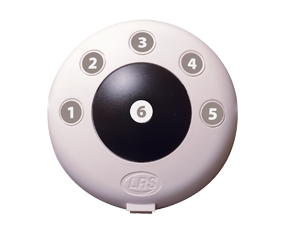 Whether its kitchen, waiter or customer paging we've got you covered - check them out. 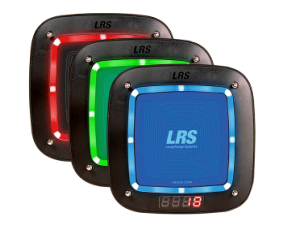 Restaurant paging systems make your company more efficient, effective and increase the bottom line. 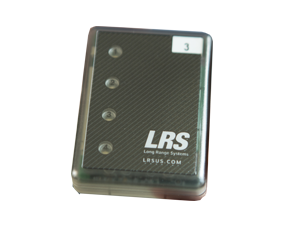 Our wireless paging and communication equipment for restaurant kitchen, waiter and customer are world famous - and in over 40% of restaurants. 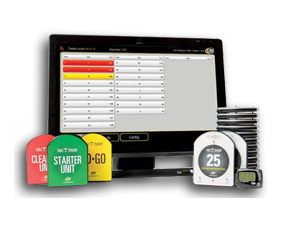 The systems are designed to make your restaurant more profitable. Since 1993, we have remained the leader in restaurant paging by listening to the needs of our customers. 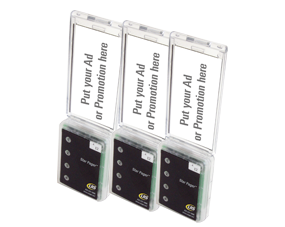 In fact, several of our products have been created from ideas submitted by customers like you. At Long Range Systems we listen to our customers needs and then innovate. 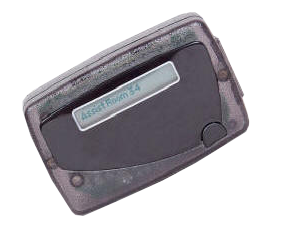 Alphanumeric pager with 4 lines of text used for manager paging. Our guest systems let you to notify waiting guests when their room is ready. Guests don't have to keep checking with the desk since your staff can notify them directly. Guest paging is an important piece to enhancing your level of guest service. T7470 can actually message a cell-phone if customers leave the site while waiting. 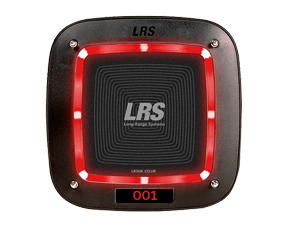 Table Tracker, the LRS patented system, helps runners deliver food orders faster. The device wirelessly senses the exact table number each order should be delivered to. 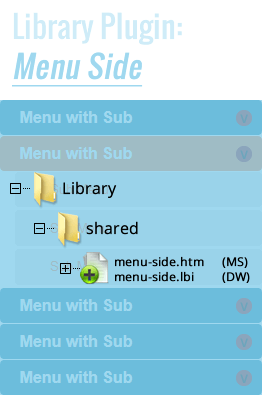 Runners no longer have to search the restaurant while the customer’s food gets cold. 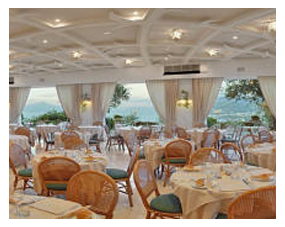 Find the exact location that guests are seated in your restaurant. 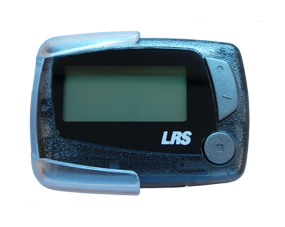 A waterproof, ruggedized transmitter which can be used at pools, beaches and outdoor patios to notify staff when service is needed. We sell and support a large range of two way radios, both licensed and unlicensed from Icom Kenwood, Motorola, Hytera, Entel and Vertex. We supply all the accessories too.